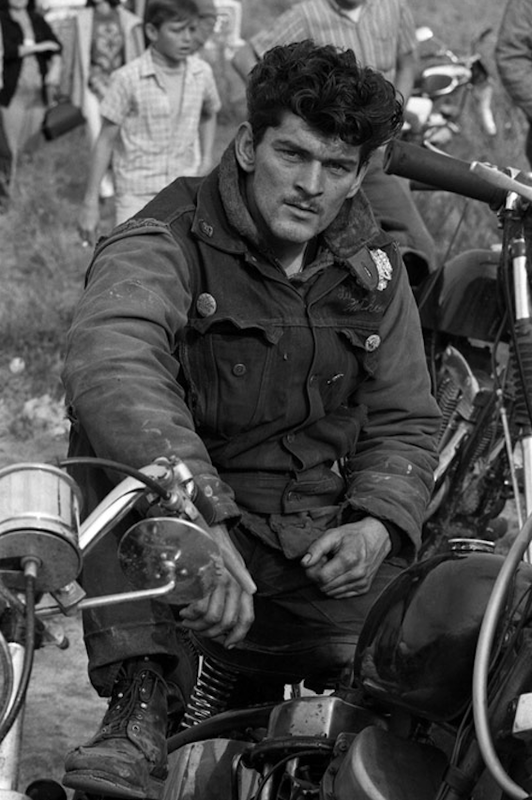 Ray spent some of the time with the Angels on a ride from San Bernardino (about 40 miles east of Los Angeles) to Bakersfield, California, for a major motorcycle rally. 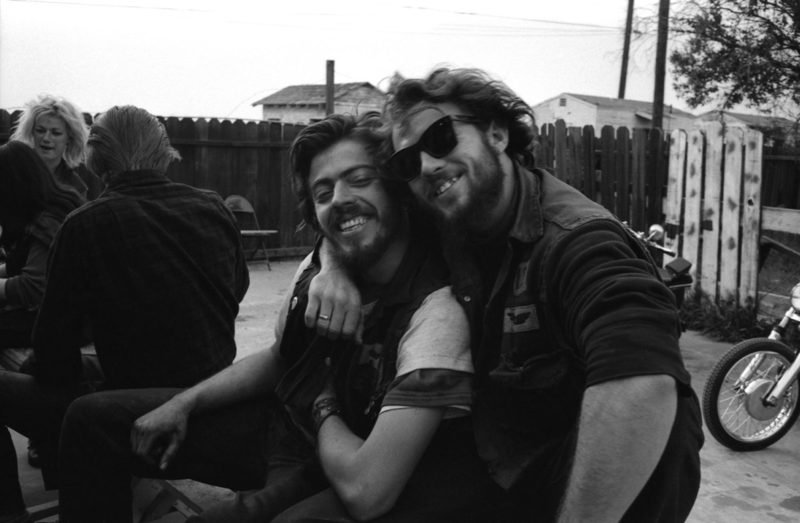 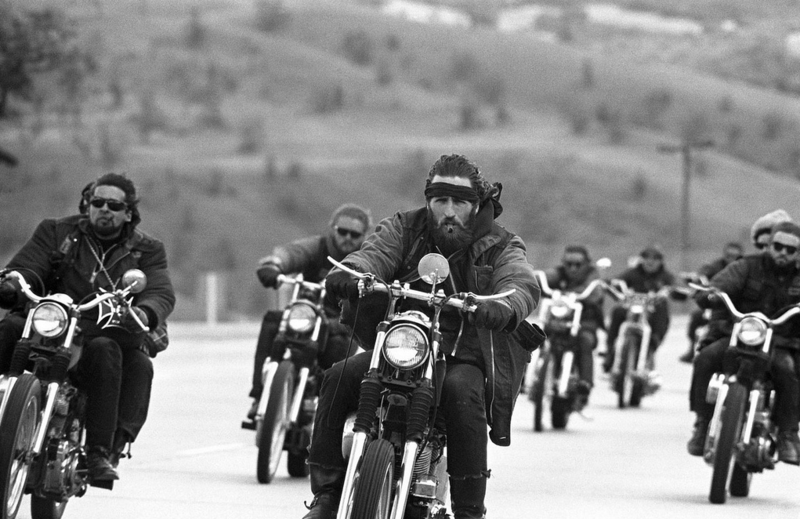 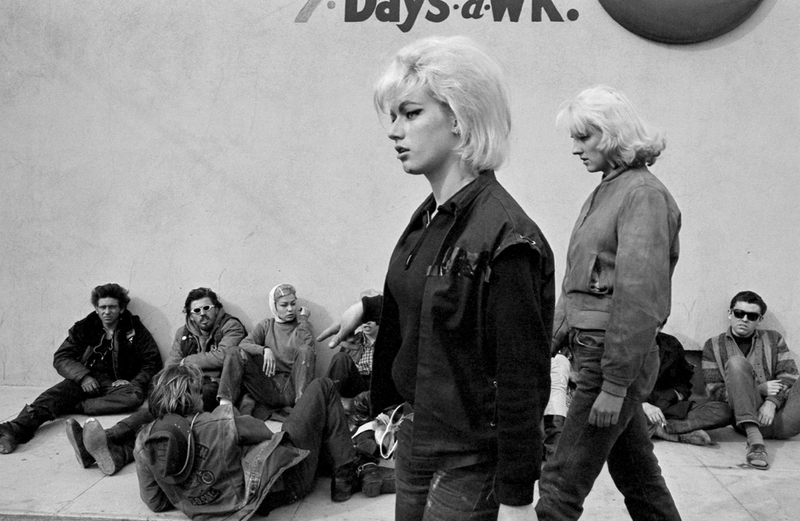 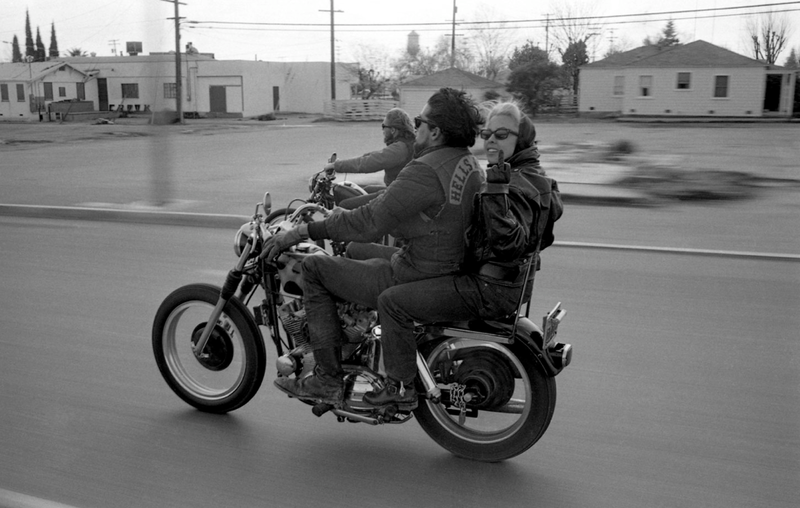 The Berdoo-Bakersfield run is a trip of only about 130 miles — but in 1965, it would offer enough moments (both placid and violent) for Ray to paint a rare, revelatory portrait of the world’s most legendary motorcycle club in its early days. 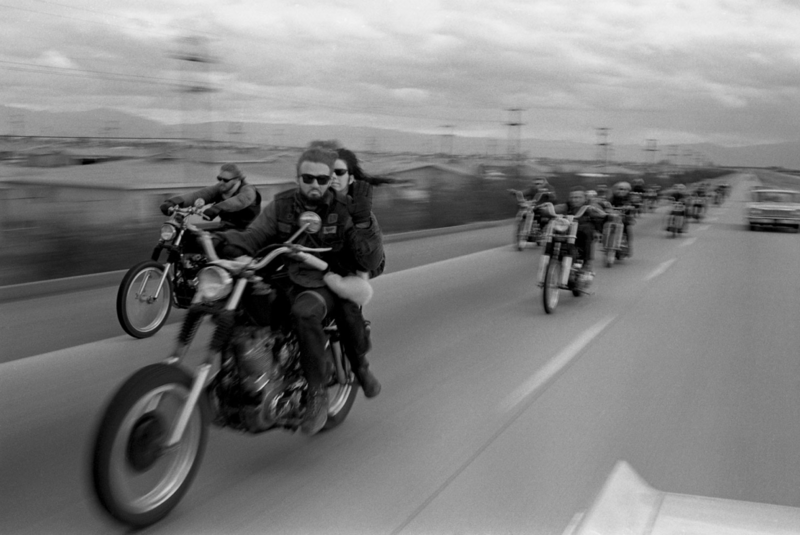 The way in which the story came about, meanwhile, was as dramatic and unexpected as Bill Ray’s pictures.